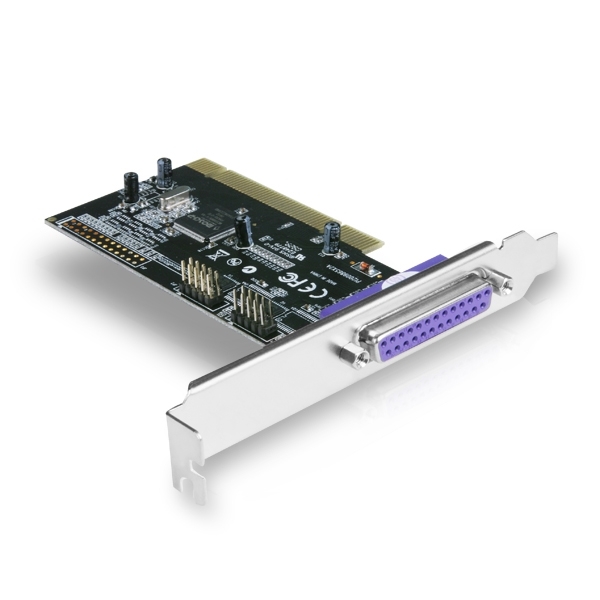 The Vantec 2+1 SERIAL & PARALLEL PCI HOST CARD is the easiest way to add extra serial and parallel ports to any computer. 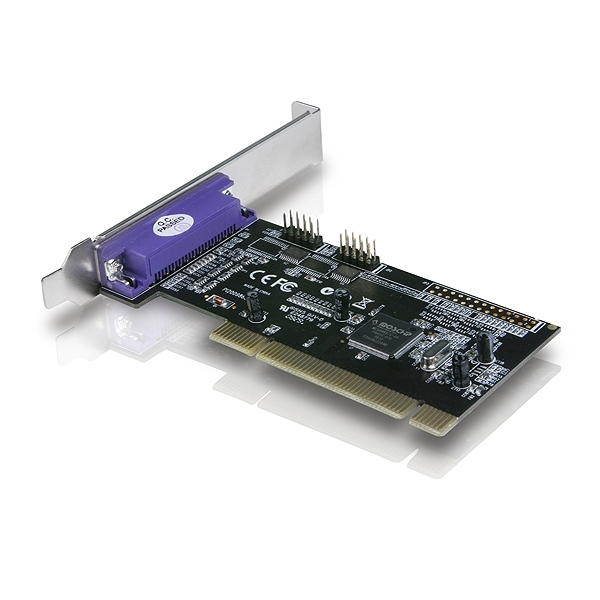 Compliant with PCI local bus specification rev. 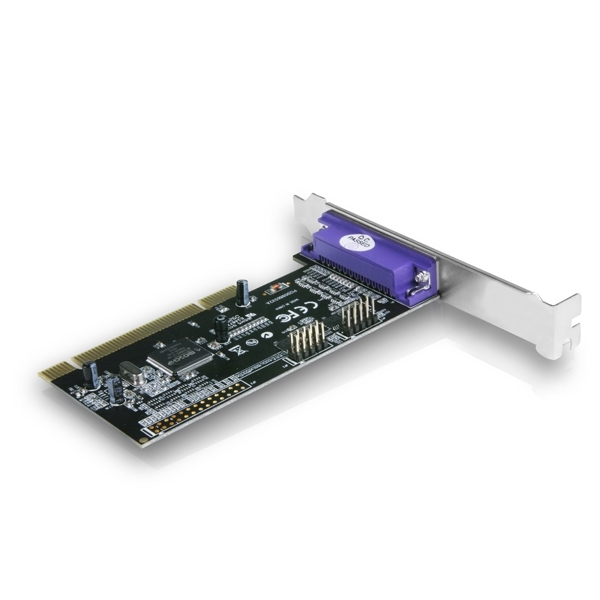 2.3, this host card will allow you to plug in three different (2 serial and 1 parallel) devices to a computer whether it be a scanner, modem, digital camera, PDA, printer, etc. 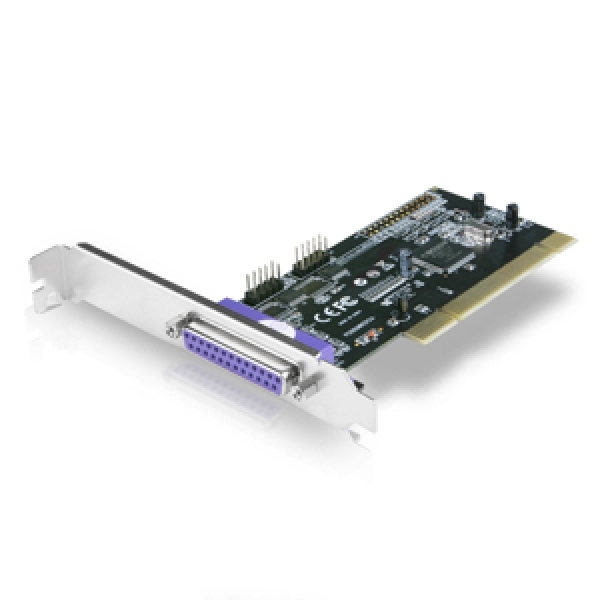 Easy to use and easy to install, get your Vantec 2+1 SERIAL & PARALLEL PCI HOST CARD today.